There has been lots of speculation as to what is the cut off mark for admission into Ladoke Akintola University of Technology (lautech), some candidates are still confused as to which source to believe, which Lautech cut off marks is original, and what is the JAMB official cut off marks for Lautech. Don’t worry, I will be answering all these questions and many more here on this page. When I say JAMB cut off marks for Lautech, what I mean is that if you scored up to the jamb appointed cut off marks for Lautech, you’ll be automatically qualified to participate in the school’s Post UTME screening exercise. However, the Joint Admission and Matriculation Board have disclosed that all institutions reserved the right to select their cut off marks. However, the school does not have the right to select students who scored below the jamb cut off mark. To be successfully admitted into Lautech, you must have obtained 200 or above scores in JAMB. 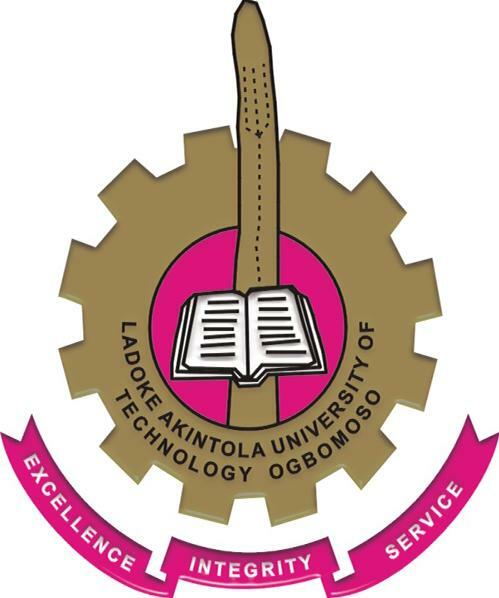 if you’re aspiring to become a student of Ladoke Akintola University of Technology (lautech), then you MUST target 200+ scores in JAMB 2019/2020 CBT examination. Please share this information with your friends on FACEBOOK, TWITTER, and GOOGLE+ using the share buttons below.